Introducing Patina, a recently launched and highly recommended Youtube channel that aims to document automotive passion in all its glory. Patina brings us films with a cinematic look that tell us unique motoring stories, focusing on the people behind the car. The experience is very slick and stylish and reminiscent to that of Petrolicious, yet be it with a more personal and local touch at its core. Behind Patina are Belgian gear heads Rutger-Jan and Gunter; a tandem that combines experience in filmmaking and advertising with an unrelenting passion for all things cars. Their goal is to bring us one video per week and one mini-documentary per month. Definitely worth checking out and following! 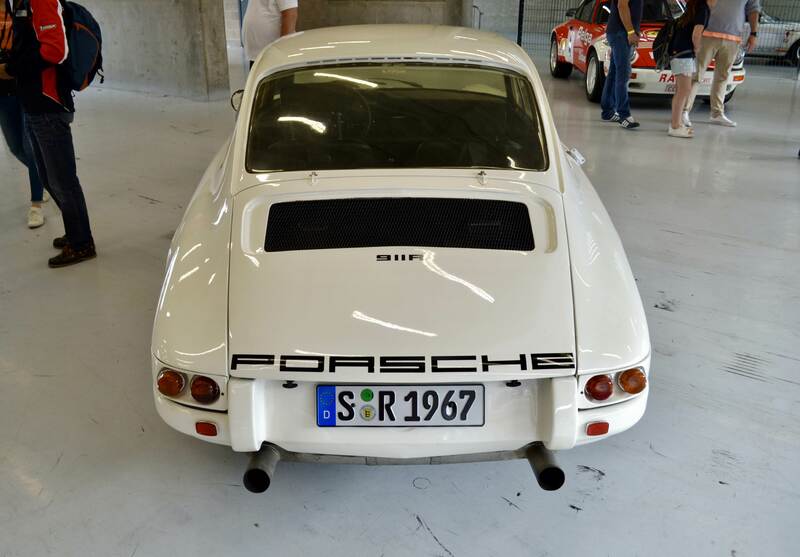 In one of the very first Patina productions we have the pleasure of being introduced to Johan-Frank Dirickx of 911 Motorsport. 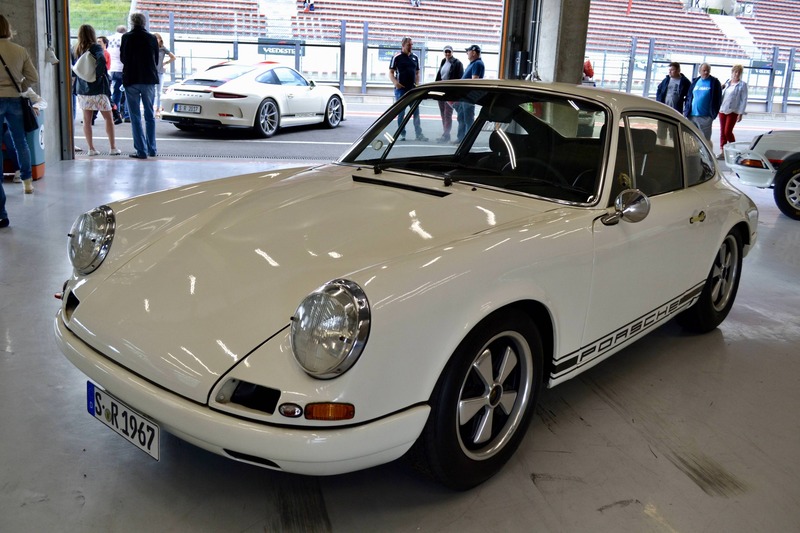 Johan-Frank is one of the rare individuals that can claim ownership of both the original '67 911 R as of the modern '16 991 R, and for that must have reached a near-mythical status among 911 enthusiasts alike. Click through to the video just below. With only 20 road cars and 4 prototypes claimed to be produced, the original 911 R will remain one of the rarest 911s in history. 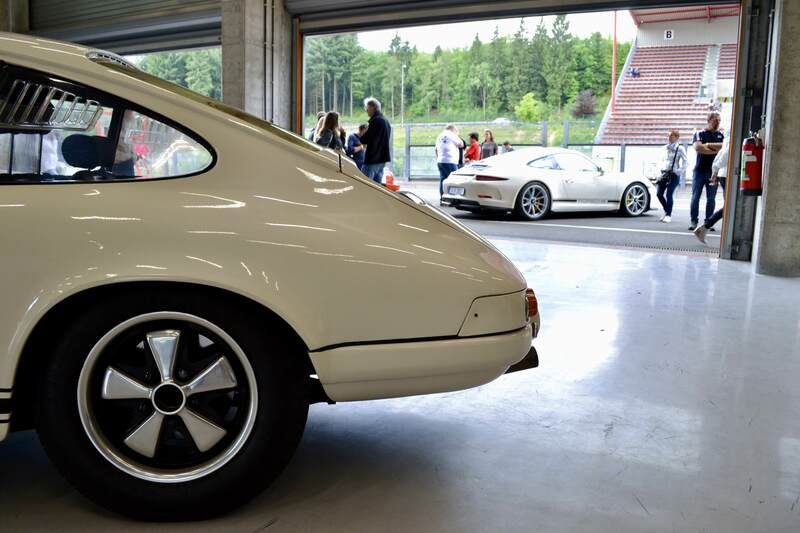 Even the modern car cannot live up to that level of rarity with its limited production run of only 991 cars, which already hints to the very different philosophy at the core of both cars: "The 911 R was conceived in 1967 as the first project of Ferdinand Piëch, whose mission was to develop a true race-bred 911." says Dirickx. Each 911 R was built to be extremely light: bodywork consisted of fibreglass components, the front window shield was thinned out and its side windows were handled through leather belts. These are only a few examples that explain how the car managed to weigh only 900kgs. With 210 horsepower at the boot, it became a feared underdog in the prototype category of endurance racing and later in rally racing. Flash forward to 50 years later, where Porsche took the decision to re-release its icon in the form of a limited edition type 991. 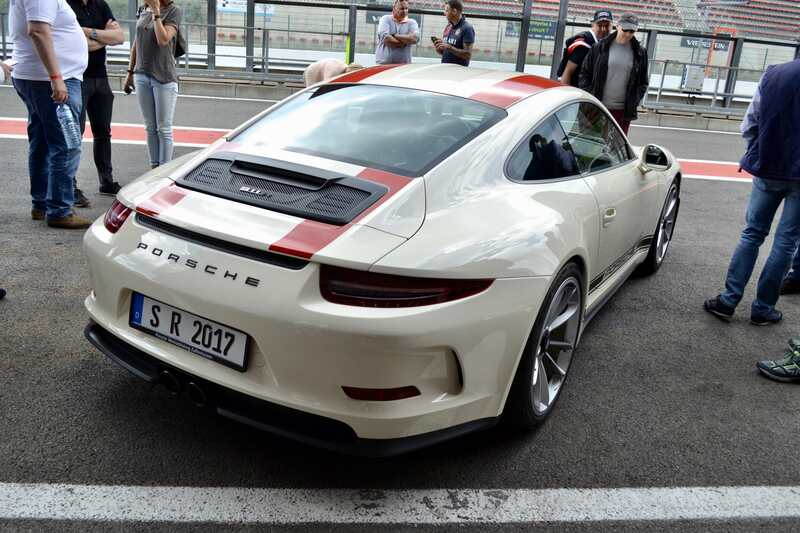 This car is largely based on the 991 GT3 RS yet without its typical Rennsport attire such as spoilers and a roll cage. "I could buy a new 911 R because I also own the original car, which was borrowed to Porsche to be featured in the new R's official brochure. As a token of their appreciation, I could order my new R in a paint-to-sample finish." 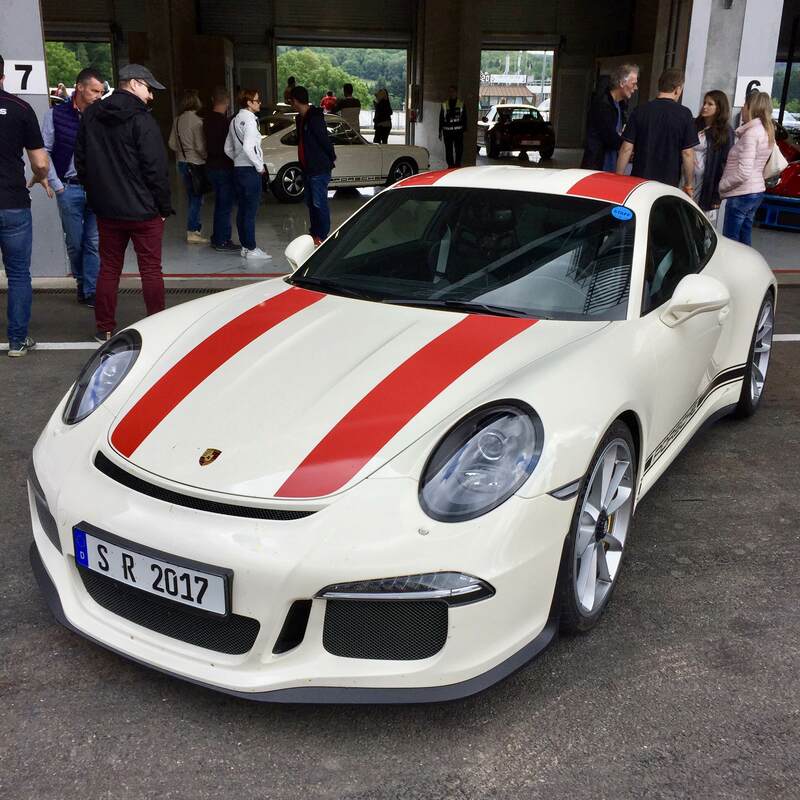 Dirickx's 911 R #603 was hence delivered in a stunning Light Ivory non-metallic finish, which matches greatly with its red striping and aluminum finish centre lock wheels. The color's original name is 'Hellelfenbein' (Y09) and only 2 new Rs are believed to be delivered in this color, the other one belonging to notable collector Bob Ingram of North Carolina who also owns a 1967 911 R.